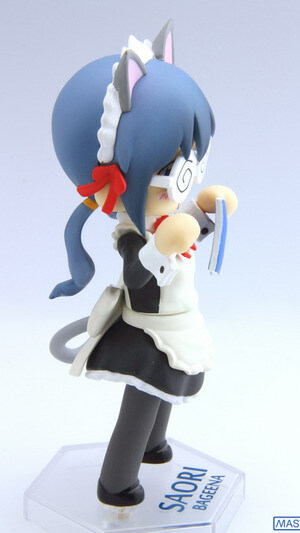 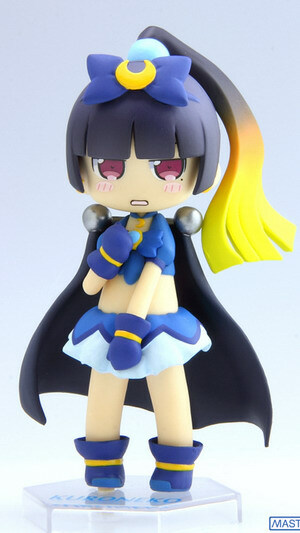 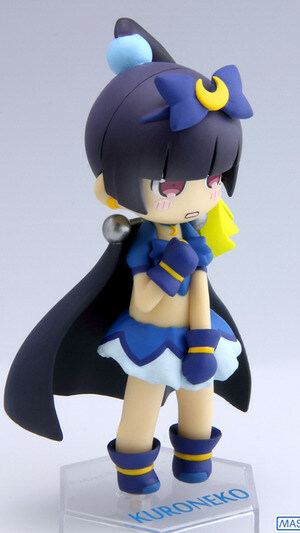 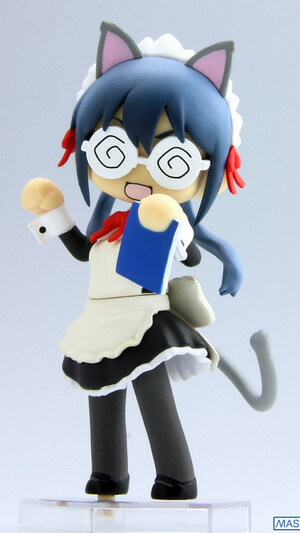 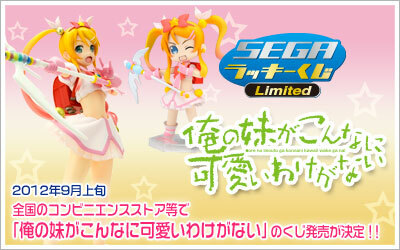 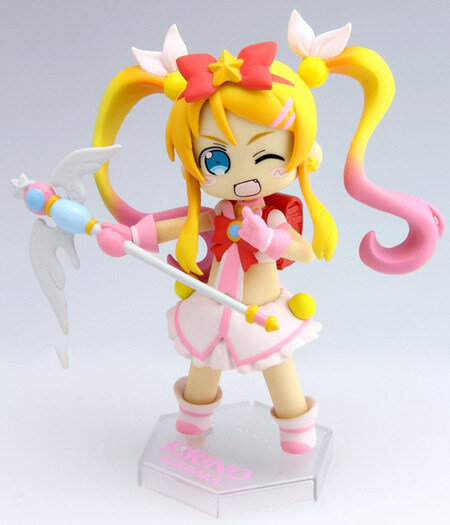 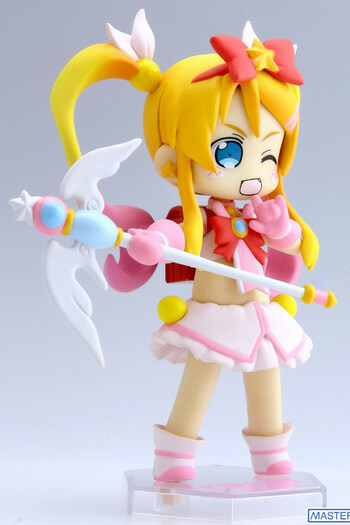 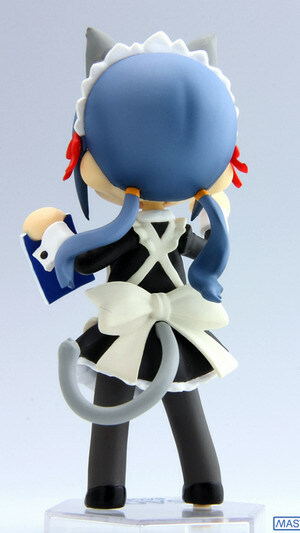 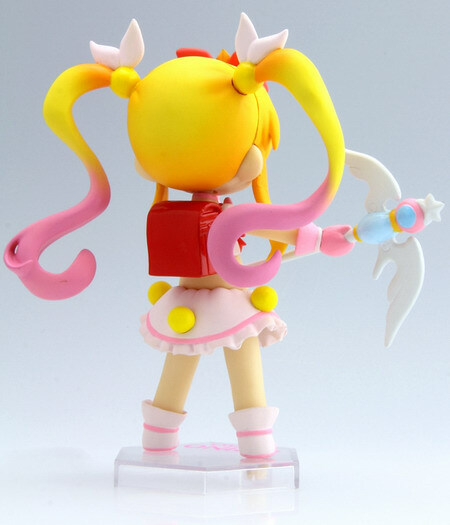 SEGA is going to release the SEGA Lucky Kuji Limited My Little Sister Can’t Be This Cute ( セガ ラッキーくじリミテッド 俺の妹がこんなに可愛いわけがない ) Prize C Chara-Cute Kosaka Kirino ( 高坂桐乃 ), Prize D Kuroneko ( 黒猫 ), Prize E Makishima Saori ( 槇島 沙織 ) non-scale prize figure form the light novel/manga/anime “My Little Sister Can’t Be This Cute” ( 俺の妹がこんなに可愛いわけがない ). 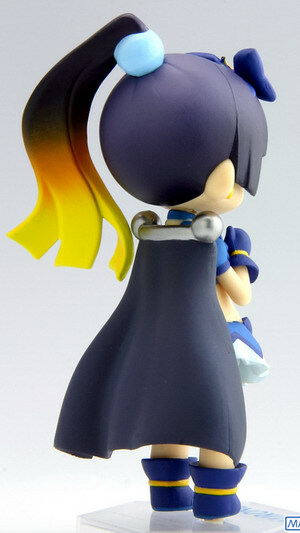 Will be released in September 2012. 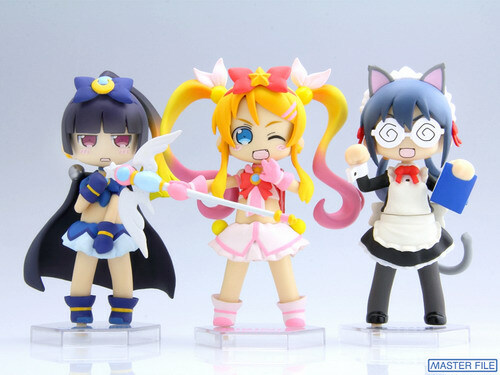 800 yen for each draw.